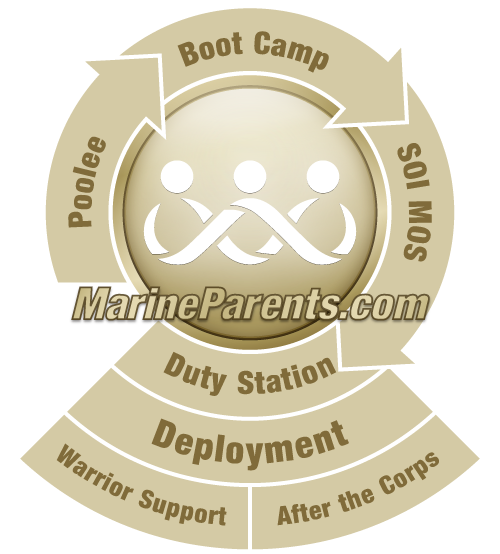 We have two types of corporate sponsors at MarineParents.com. The first type is corporations that donate funding. The second type is corporations that donate products or services. Corporations may choose where they want the funds, products, or services to be applied. For monetary donations, sponsors can choose whether the money goes into our general operating fund or toward a specific Outreach Program. If you would like to learn more about being a coporate sponsor, or if you feel you have a product or service to help support our troops, please contact us, Monday through Friday, 9:00 a.m. - 5:00 p.m. Central Time at 573-449-2003.